Hardwood floors throughout; Large back yard Large bedrooms. All utilities included . 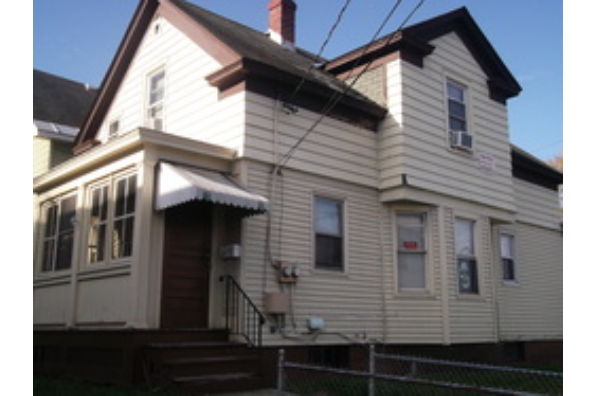 Located in Albany, NY, This great student rental features 3 bedrooms and 2 bathrooms.